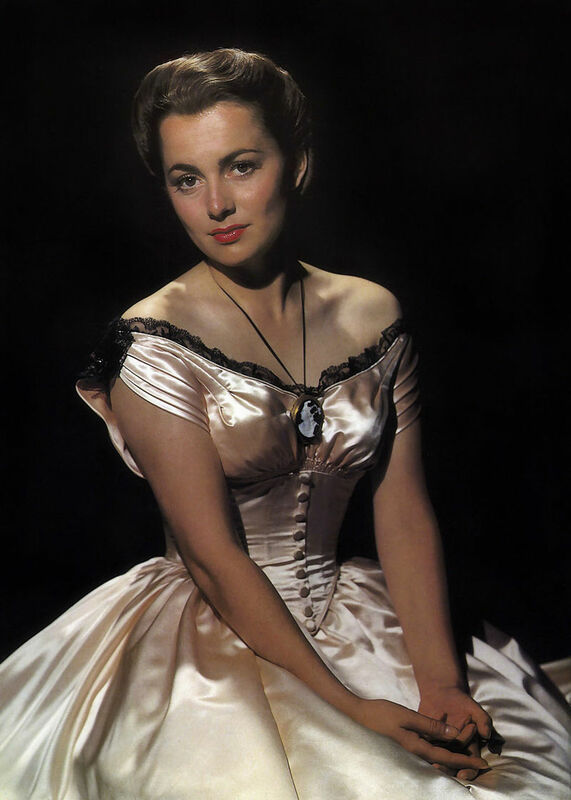 TCM's July star of the month is old Hollywood living legend Olivia de Havilland. TCM is honoring Olivia de Havilland with 39 movies airing each Friday in July. Here's what you need to know about this talented leading lady who turns 100 years old on July 1. FYI: TCM sometimes changes the air times and /or movies, so you can go to www.tcm.com to check the updated schedule. Born: July 1, 1916, in Tokyo. Academy Awards: Two best actress Oscars for To Each His Own (1946) and The Heiress (1949). She was nominated two more times for best actress for Hold Back the Dawn (1942) and The Snake Pit (1948). She was nominated for best supporting actress for Gone With the Wind (1939). 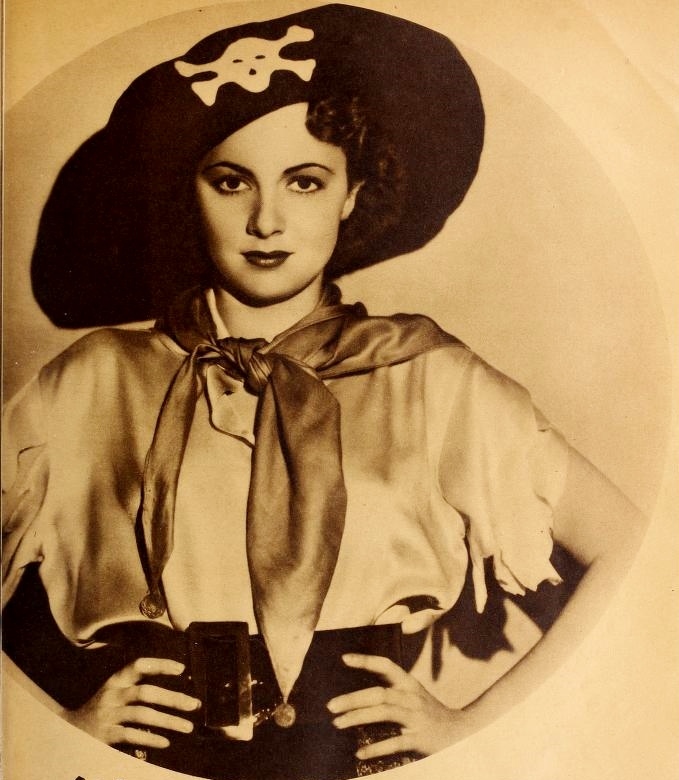 Brief bio: De Havilland grew up in Saratoga, Calif., in an artistic family that encouraged her interest in acting. At the tender age of 18, she got her big break when Austrian impresario Max Reinhardt cast her as Hermia in his theatrical production of A Midsummer Night's Dream at the Hollywood Bowl. She reprised her role for the Warner Bros. film version of the Shakespeare comedy, and she quickly became a popular leading lady opposite Warner's leading swashbuckling star Errol Flynn. De Havilland and Flynn were a popular screen team, appearing in eight films together, but de Havilland longed for more substantial parts. She had a breakthrough role as Melanie Hamilton in Gone With the Wind (1939), but she still wasn't satisfied with her parts at Warner's. Her fortunes improved after a lengthy legal battle with studio, and de Havilland went on to win two best actress Oscars. De Havilland was more selective about her film roles after the birth of her two children in the 1950s, but they are among her best, including Light in the Piazza (1962) and Hush...Hush Sweet Charlotte (1964). Olivia de Havilland celebrates her birthday on the set of Gone With the Wind. Director Victor Fleming is at left. Fun fact: De Havilland and her sister, Joan Fontaine, are the only two siblings to win best leading actress Oscars. Quote: "Playing good girls in the '30s was difficult, when the fad was to play bad girls. Actually I think playing bad girls is a bore; I have always had more luck with good girl roles because they require more from an actress." Week 1. The Adventures of Robin Hood (1938), airing at 1:15 a.m. This is the best of Errol Flynn and de Havilland's eight movies together and one of the most joyous old Hollywood films ever made. Week 2. In This Our Life (1942), airing at 8 p.m. Both De Havilland and her pal Bette Davis are sensational in this underrated woman's picture about two Southern sisters who are rivals in love. Week 3. The Heiress, airing at 10 p.m. De Havilland is unforgettable as an innocent young woman who is emotionally damaged by the casual cruelty of her father (Ralph Richardson) and the young man (Montgomery Clift) she loves. Week 4. The Strawberry Blonde, airing at 4 a.m. It's worth staying up late for this delightful comedy, which features de Havilland as the suffragette wife of turn-of-the-century dentist James Cagney. Week 5. Light in the Piazza, airing at 12:15 a.m. De Havilland gives a beautifully nuanced performance as the mother of an intellectually disabled daughter (Yvette Mimieux) who struggles to do the right thing when her daughter falls in love. Fan magazine flashback: De Havilland promotes A Midsummer Night's Dream in pirate garb for Modern Screen. Video: De Havilland appears as a guest during Bette Davis' episode of This Is Your Life. The two worked together at Warner Brothers and became close friends. Old Hollywood GIF: De Havilland in Gone With the Wind. A look at how the fan magazines covered de Havilland's life and career. In depth looks at two of de Havilland's 1939 movies: Dodge City and The Private Lives of Elizabeth and Essex. My review of The Heiress.